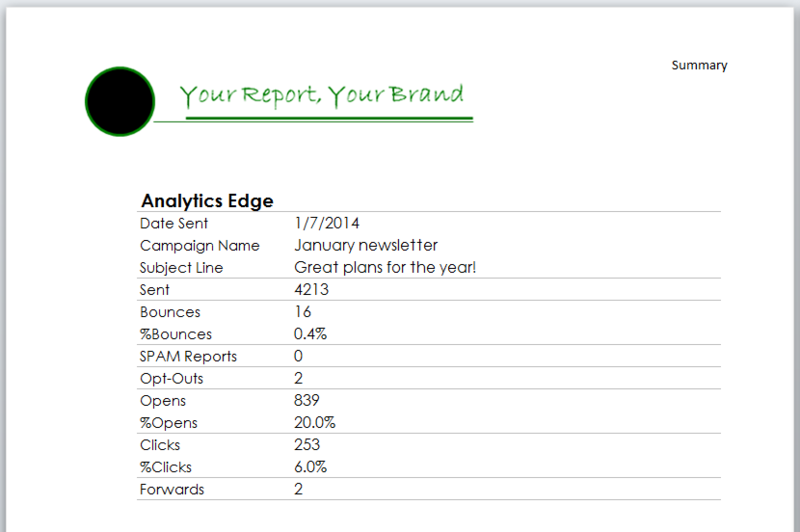 Constant Contact offers some simple reports on your autoresponder campaigns, but little detail is available. Even through the API, the data is difficult to extract, but it can be done. 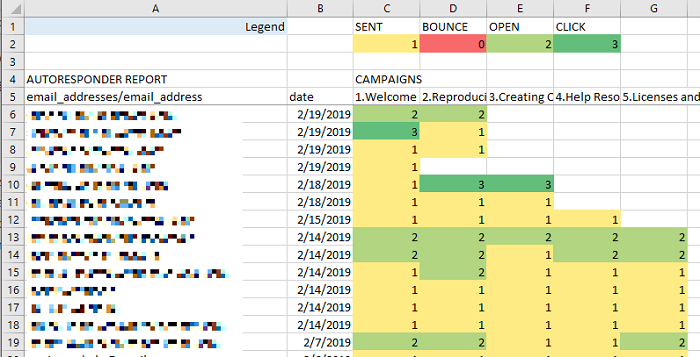 This article details how Analytics Edge makes it possible to monitor your email series to see who each message was sent to, which ones bounced, whether they were opened, and whether they clicked on a link.